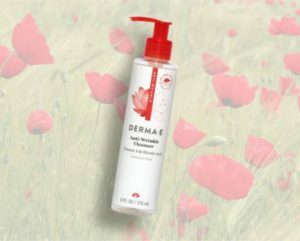 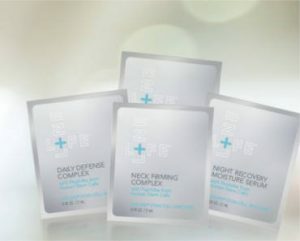 Get FREE Lifeline Skincare Samples. 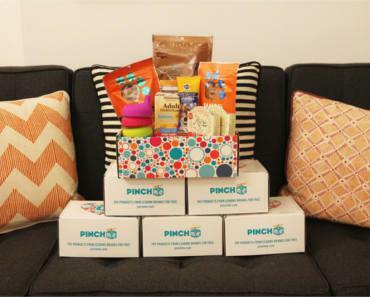 Get FREE Samples From PINCHme. 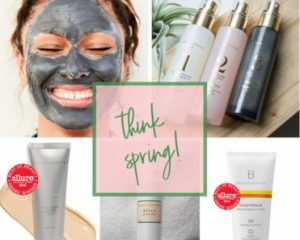 Get A FREE Beautycounter Sample. 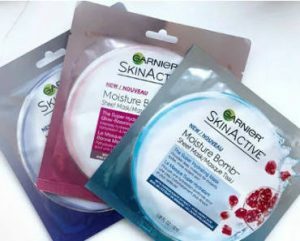 Get A FREE Garnier SkinActive Sheetmask. 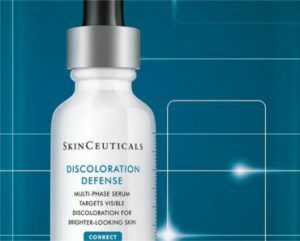 Get A FREE Sample Of SkinCeuticals Discoloration Defense.